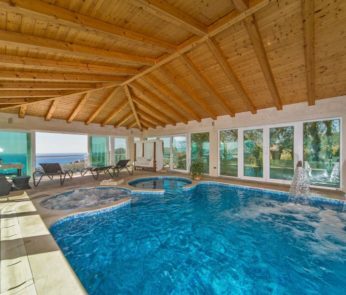 Stunning lovely stone 4 bedroom villa with swimming pool located in Mlini is an irresistible blend of old and new, romantic and cozy.The villa position ensure spectacular view on Adriatic sea. 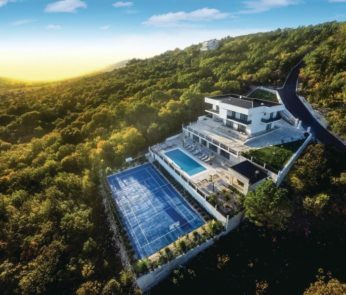 If you want to relax from the stress of everyday life and want to spend your holiday in peace and surrounded by the nature of the Dalmatian hinterland, you are here in the right place. This spacious holiday house with pool is located in the Cetina region near Trilj. 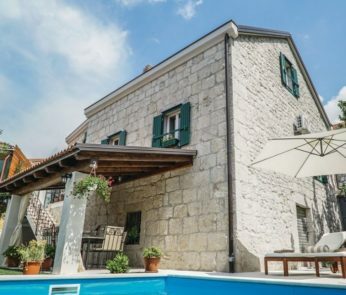 This renovated stone house is located in the hinterland of Central Dalmatian. 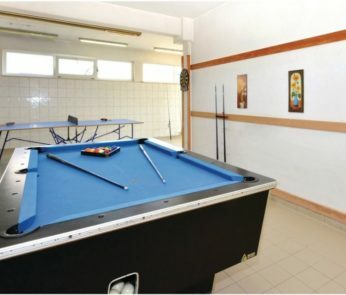 The tastefully decorated accommodation extends over the first and second floor.